Saving money isn’t easy. We know that from experience, it requires discipline and some sacrifices. 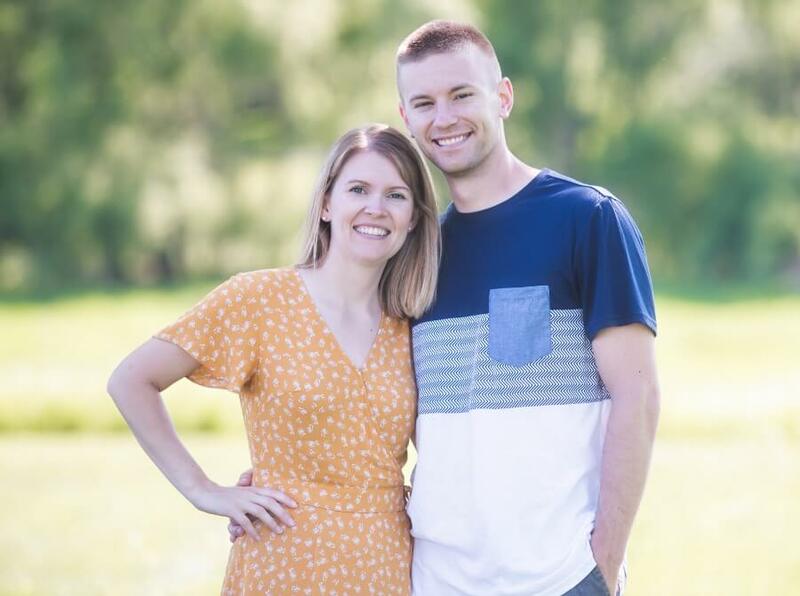 With a few simple changes to our lifestyle and getting serious about budgeting we were able to build a 6 figure retirement account in just 5 years! It has been an exciting journey but if you’re anything like us when we started, you have no idea where to start. That’s why we created this page. 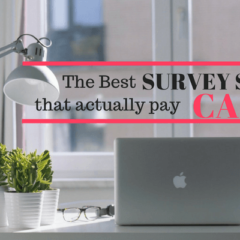 We want to share with you some of our favorite ways to save money or make a little extra cash. 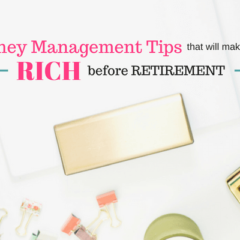 This is a great place to get you started on your journey to financial freedom! We hope you enjoy and if there is anything you would like to see added, just let us know. Ebates: This is a great website to get free cash back on your online purchases. Sign up for Ebates Here to shop at all your favorite stores and get 1%-15% cash back. learn more about Ebates here: How To Save Money Shopping Online With Ebates. Ibotta: This is a phone app you can use to get cash back on purchases you make online and in stores. Sign up for Ibotta Here and you’ll get a $10 welcome bonus. Start saving money today! If you want to learn more about Ibotta, check out my Review Here. Swagbucks: This is a website where you can earn points for completing surveys and other tasks. You can redeem those points for gift cards to your favorite stores. Sign up for Swagbucks Here and start earning points today! TurboTax: Nobody likes filing taxes every year but everyone enjoys getting a tax return. TurboTax makes doing your own taxes so easy and helps you get the biggest return you can. Next time you have to file your taxes give TurboTax a try and save yourself time and money. $5 Meal Plan: Why waste anymore time creating meal lists each week? For just $5 per month, you can get all your meals planned out for you. $5 Meal Plan is a really convenient and easy way to have your meals planned out for you with cost savings in mind. Take the stress out of meal planning and save money on your grocery bill with $5 Meal Plan. AirBnB: One of our favorite ways to find a place to stay when we travel. AirBnB is so simple to use and can be a great way to save money on your next vacation. Join AirBnB by clicking here and you’ll get $40 towards your first trip. MyPoints: If you have some downtime and want to earn some gift cards to your favorite store you need to check out MyPoints. Complete different tasks to earn points which can be redeemed for gift cards. The next time you are bored, log into MyPoints and start earning some gift cards. Credit Sesame: Checking your credit score has never been easier. We use Credit Sesame to check our credit scores once per year and the best part is, it’s totally FREE. Just create an account here and you’ll know your number within minutes. Frugal Finances: Are you looking for a way to start saving money or paying off debt but don’t know where to start? 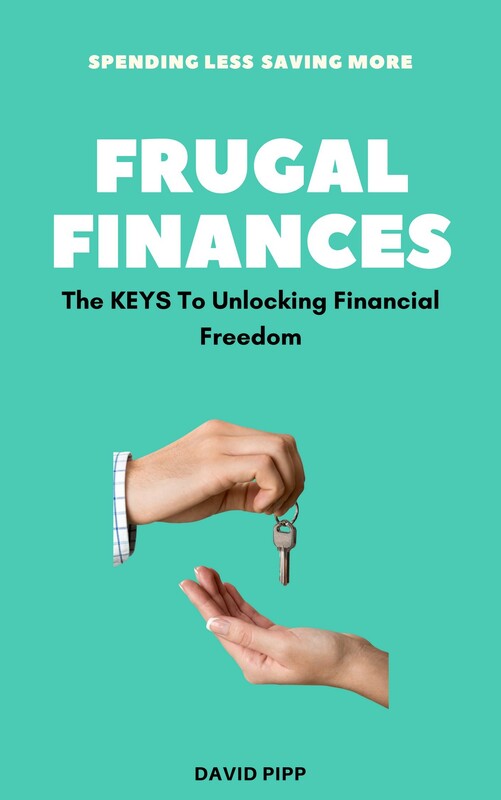 Check out the eBook, Frugal Finances: The Keys To Unlocking Financial Freedom. This eBook takes you through the you need to start saving money and paying off debt. Check it out! Annual Budget Binder: The best financial planning tool you need this year. 90+ pages of budgeting and money saving tools to help you reach all your financial goals. Get your copy here! 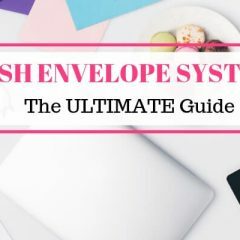 Printable Cash Envelopes: Combine these cute printable cash envelopes with the Annual Budget Binder to create the absolute best budget system. Get Your Copy Here! Build A Better Budget: We talk about budgeting a lot. 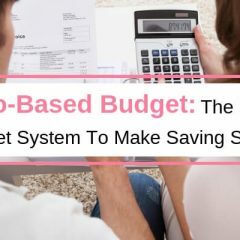 If you want to create your own budget and start saving money, Check out our FREE Budget Like A Pro Course Here. I highly recommend checking out our Guide To Start Your Own Blog where we talk more about how to get your blog up and running. If you use our SiteGround link, you can get your blog started for as low as $3.95 per month. ConverKit: If you’re looking for an email service provider for your blog, I highly recommend ConvertKit. We have been using ConvertKit for our email list from the beginning and we love it. 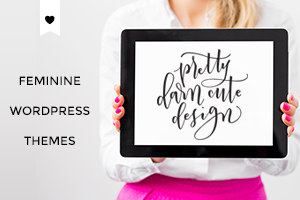 Pretty Darn Cute: If you are looking for a really amazing and professional looking theme, check out Pretty Darn Cute ! 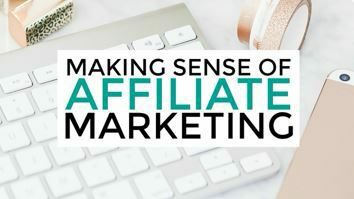 Making Sense of Affiliate Marketing: If you need help with affiliate marketing on your blog, this course is exactly what you need. Making Sense of Affiliate Marketing covers everything from the basics of affiliate marketing, various affiliate networks, making sure you follow FTC rules, promotion strategies for your affiliate links, how to convert sales, and so much more. Pinterest Strategies by Carly Campbell: If you’re struggling to develop a Pinterest pinning strategy, you’re going to want to check out the eBook, Pinterest Strategies. We highly recommend checking out her book, Pinterest Strategies if you’re new to the blogging world. Dare To Conquer: If there is one course that I think can really change the way you run your blog, this course is it! Dare To Conquer is by far the most in-depth blogging course I have taken. It literally covers all aspects of blogging. This course is expensive but if you’re saving your pennies to pay for a blogging course, this is the one you want! Affiliate Marketing For Bloggers: This is another great resource for improving your affiliate marketing. With affiliate marketing being one of the main income sources for most bloggers, it helps to have guidance from the ones that make a fulltime income from it. This course gives you a great perspective on affiliate marketing and can really help you take your sales to the next level. Click Here To Get The Course Today!! PicMonkey: Being able to create attention grabbing pins is super easy with PicMonkey and will make you stand out amongst the crowd. Tailwind: This blogging stuff can be really hard work some times. It’s nice to know that there are tools out there like Tailwind that can ease the workload. Tailwind is an automatic pinning software designed for Pinterest. Using Tailwind you can cut your time spent pinning to Pinterest in half by scheduling your pins to go out automatically.